The Business Information Industry Association (BIIA) is a trade association for providers of a wide range of business information services which help other businesses manage growth and reduce risk. 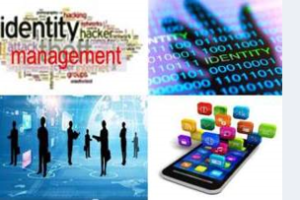 Our members’ services spectrum includes information content, platforms, workflow software, decision systems, identity and authentication services, compliance and risk assessment tools. The largest member segments are business information, b2c and b2b marketing services, risk management, fraud prevention, compliance services, consumer credit bureaus, commercial credit information companies and software providers supporting digital commerce. 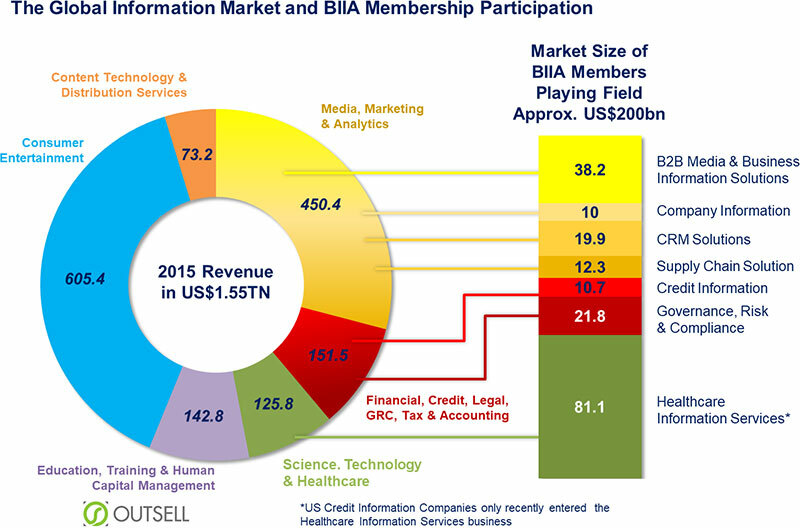 BIIA has established one of the largest global networks of business information providers with over 70 members and connecting over 4,000 information professionals. BIIA is one of the largest information resources for business information and credit risk management professionals. 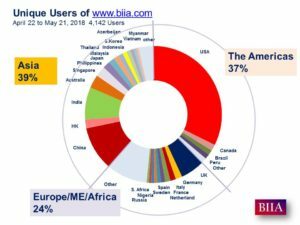 Through our portal, BIIA.com, we provide a wealth of information for members, users, regulators and the general public on the latest developments in business information and its value for users and national economies as a whole. The BIIA portal has become an important resource on standards, trends, technological developments and policies for our industry. The BIIA library has surpassed 10,000 news items and best demonstrated practices. BIIA members receive regular news alerts on key developments in the industry and the regulatory environment. Our readership is widespread; between 4 to 5 thousand unique visitors access BIIA.com per month. 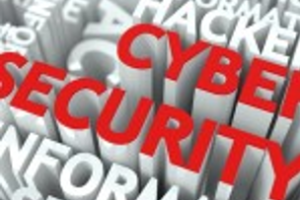 Of grave concern to our members is Cyber Security which has moved to the top of our industry’s agenda. 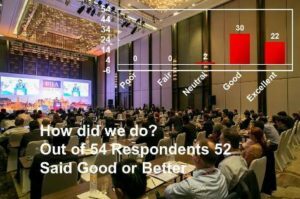 Artificial Intelligence (AI) has entered the decision space moving the emphasis from simple scoring tools to insights and greater accuracy in risk prediction and fraud prevention. It also offers the promise of cost reduction in data collection and analysis. AI is starting to impact the commercial lending space with the rating agencies moving into the private company data risk assessment. Identity (authentication) has also moved up on the industry’s agenda due to regulatory requirements such as AML, KYC, and beneficial ownership. Businesses and consumers are increasingly conducting financial transactions via electronic devices, therefore identity is more than ever an integral part of such transactions. 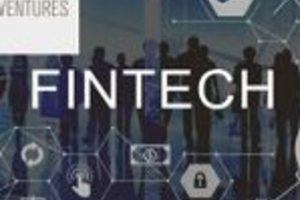 Fintech, in terms of technology based on online lending platforms, the use of extreme analytics, alternative data, and machine learning, may alter the information flows between lenders and credit bureaus with the likelihood of less data being shared with credit bureaus. The growth of small business lending by Fintechs may over time diminish the role of credit bureaus and commercial information providers (role of payment data), because Fintechs currently do not use traditional credit information nor do they share their loan experiences with the information sector. 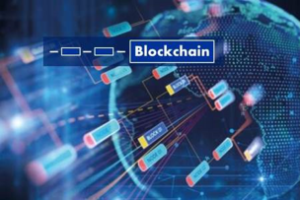 Lurking in the wings is Blockchain with its distributed ledger technology, which is starting to make an entrance into financial services, payment systems and supply chain services. The initial hype has subsided as many of the proof of concepts have not yet made it into the Beta stage. Nevertheless here and there are signals that some concepts are now moving into the beta stage with some successes. From a competitive point of view, perhaps even from a survival point of view, the above developments are all critical factors for our members. It is part of BIIA’s mission to provide insights on such developments through the BIIA portal, newsletters and being discussed in BIIA conferences. Members are advised to log onto biia.com at all times. Approximately 30% of the content is password protected and for use by members only! 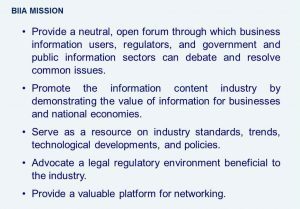 The association provides a neutral open forum for its members to debate and resolve common issues with users, regulators, government and the public information sector. We advocate a legal regulatory environment which supports the information users and the information industry. 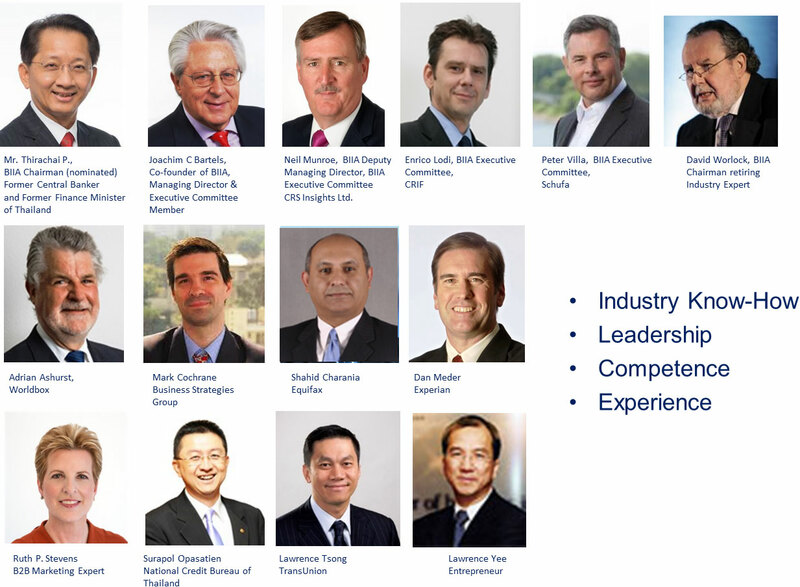 The BIIA board of directors consist of a group of volunteers who have an extensive knowledge of the various information industry segments with many years of combined experience which is available to support members:.http://www.biia.com/about-biia/board-of-directors-2. The association represents the interests of its membership by participating in international and regional committees that focus on information services such as the World Bank International Committee on Credit Reporting. The association also represents the interest of its membership by being actively involved in regional initiatives that seek to develop the information that is available to support growth in regions such as the Asia-Pacific Financial Forum (APFF), Financial Infrastructure Development Network (FIDN) estblished as part of the work of the APEC / ABAC financial infrastructure development forums. The DNA of our membership originates from data, either about individuals or businesses. Our members have always stayed at the forefront of digital development having been the first to computerize paper based business and consumer databases. Over time members developed platforms, workflow tools to transfer data and solutions in a seamless fashion rather than traditional business and consumer credit reports. 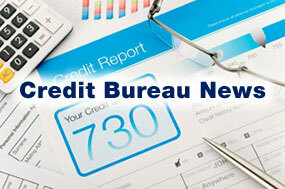 Our industry members spearheaded decision support services origination from simple credit scoring to decision analytics. Embracing digitization was the theme of the BIIA 2017 Biennial Conference. 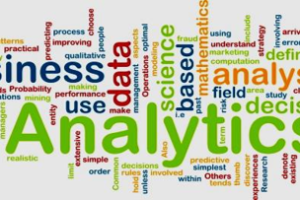 Digitization is driven by technological advances in data mining, analytics, artificial intelligence, machine learning, mobile services, providing the elements for insights and decision making in real time. These developments provide both opportunities and challenges. Opportunities for economic growth benefiting the society as well as the information industry and its clients. The challenge will be to stay technologically one step ahead of Cybercriminals who are using the same tools. The association provides industry advocacy support for its members by monitoring the regulatory environment and by participating in forums with regulators. The associations industry advocacy effort is led by the BIIA regulatory committee. Members benefit from a wide range of expertise and best demonstrated practices. BIIA played a role in the B20 SME Cross-thematic Group and the B20 Digitization Taskforce, both were initiated by the B20 Germany presidency. BIIA continues its participation during the B20 Argentina presidency. 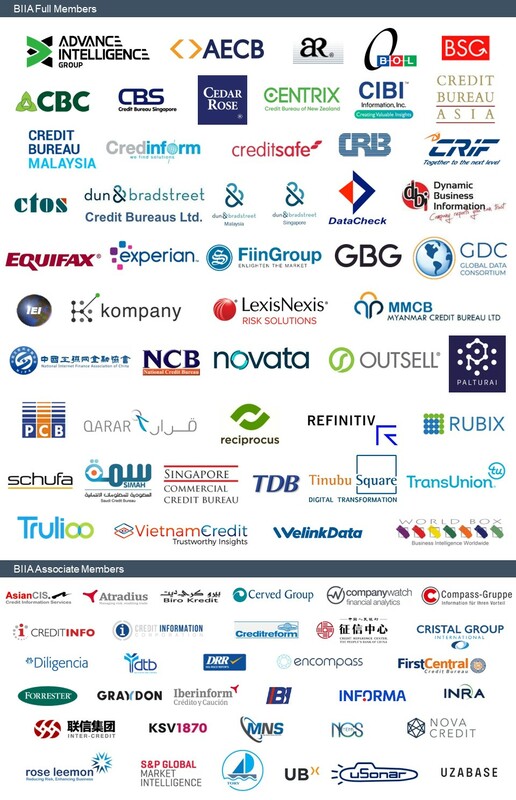 BIIA participates regularly in regional and local conferences organized by the IFC concerning credit and credit information infrastructure issues. BIIA is a member of the IFC’s SME Finance Forum which has the objectives to expand access to finance for small and medium businesses. 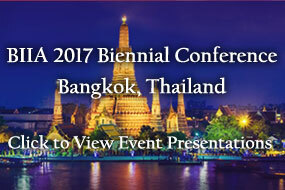 BIIA is a member of the APEC Business Advisory Council (ABAC) and ABAC’s Financial Infrastructure Network (FIDN). BIIA provides its expertise on data standards. The BIIA Regulatory Committee informs members of significant developments on the policy dossiers being worked on in Europe. BIIA participates in important forums and committee meetings advocating a legal regulatory environment beneficial to the industry. The BIIA Regulatory Committee is engaged in monitoring the regulatory environment, discusses the implications on respective member services and determines potential actions. About BIIA: BIIA was formed in 2005 in Hong Kong initially as a Regional Organization. Within two years of its launch BIIA attracted significant interest for information companies outside Asia, thus BIIA became a global association. Membership today comprises of 75 information companies. BIIA is registered in Hong Kong as a Limited Liability Corporation by Guaranty. BIIA is a Not-for-Profit Organization. For further background click on Membership Kit (password protected).